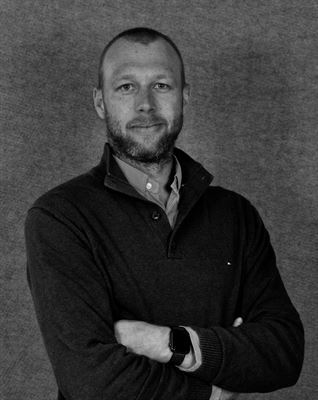 Gaming operator ComeOn, a subsidiary of Cherry AB (publ) – STO:CHER-B.ST – is strengthening its management team by recruiting Hampus Eriksson as CPO (Chief Product Officer). Hampus joins ComeOn from game supplier NetEnt, where he worked as Director of Product & Services. Hampus has an extensive background with solid experience from both marketing and product-related managerial roles in the iGaming industry. ComeOn is a leading player in the rapidly growing market for online gaming via mobile, tablet and computer, with well-known brands and strong positions, primarily in casino and sports betting. The information was submitted for publication on 21 March 2019, at 10:00 a.m. CET. Cherry is an innovative and fast-growing gaming company with operations in gaming, entertainment and media. The company was founded in 1963 and today, Cherry operates through five diversified business areas: Online Gaming, Game Development, Online Marketing, Gaming Technology, and Restaurant Casino. The Group’s objective is to grow organically in combination with strategic acquisitions of fast-growing companies. Cherry AB’s principal owner is Bridgepoint Europe VI Fund. The company’s Class B share is listed on the Nasdaq Stockholm exchange, Mid Cap segment. More information is available at www.cherry.se. ComeOn continues to deliver strong results while investing in innovation and technology.